The Public Affairs Unit serves as the agency’s primary media liaison and in-house creative services provider through its public information officers (PIO) and creative staff. The public information officers resolve issues of mutual concern with media outlets and ensure the agency is providing necessary services and/or responses to the media regarding news stories concerning the agency. The creative services team produces a wide array of marketing materials for the agency including web-based graphics, printed brochures, pamphlets, posters, press conference displays, logos, video and photography. Raul Garcia has been a full-time professional PIO with the Department since 2013 and has been supervising the unit's PIO's since 2016. 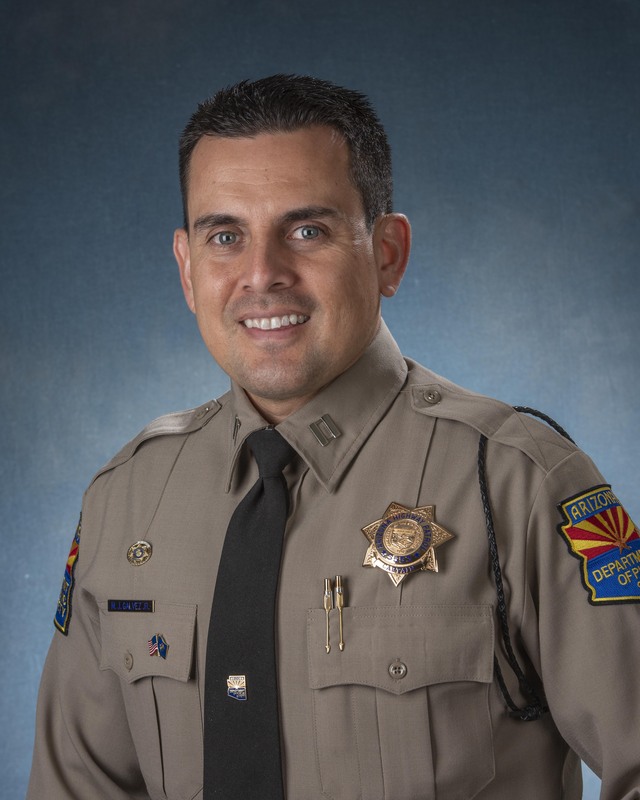 Before joining AZDPS, Garcia served in the U.S. Marine Corps. Garcia began with the Department in 1999 as a cadet and was sworn in as a trooper in 2000. 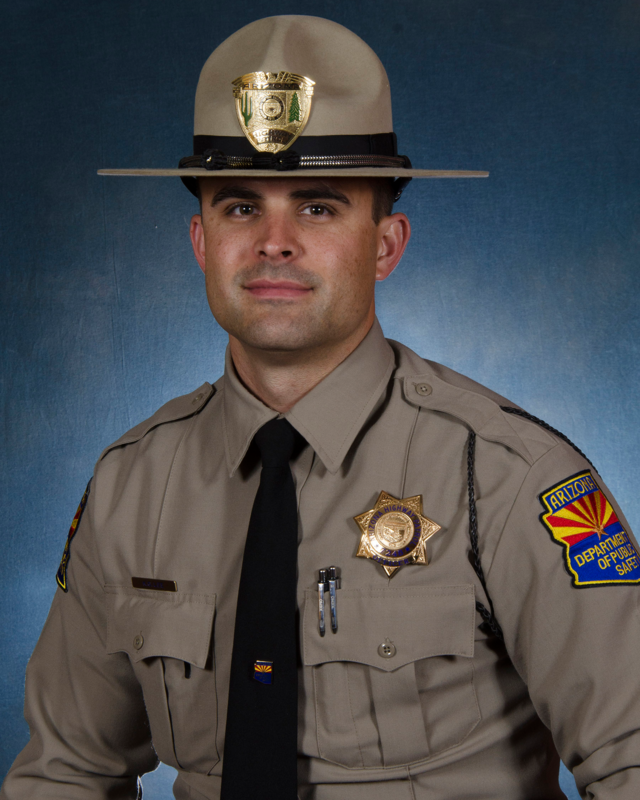 He was assigned to the southern Highway Patrol's District 6, stationed in Casa Grande, AZ. In 2003, he transferred to Highway Patrol District 7 Motors squad in the Phoenix metropolitan area. Additionally, during his time with the Department, Garcia served as a police motorcycle instructor and was a part of the Department's Honor Guard. In 2012, he transferred to the Criminal Investigations Division and as a detective he served on a task force that investigated financial, property and violent crimes associated with illegal immigration and human smuggling. 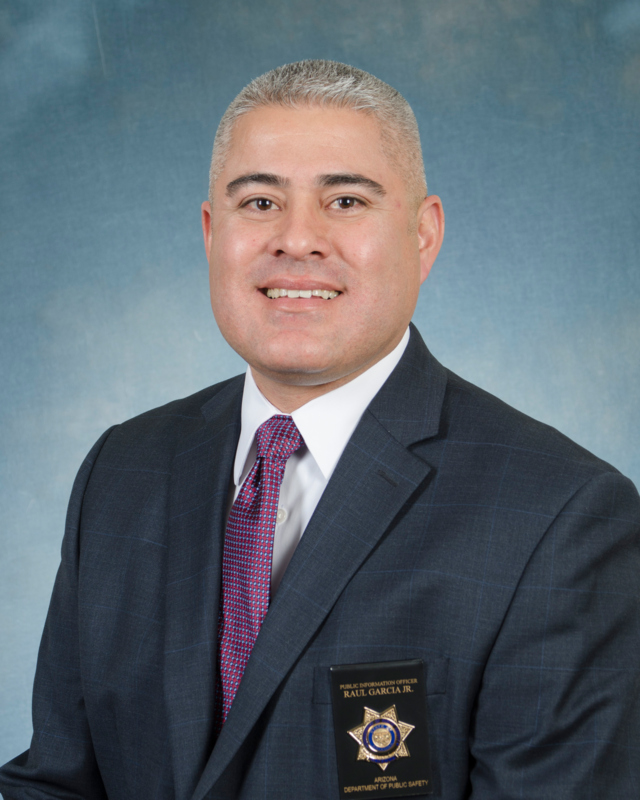 Garcia retired as a sworn law enforcement officer in July 2013 and shortly there after began his professional staff career with the Department. Bart Graves has been a full-time professional PIO with the Department since 2007. Graves studied journalism and broadcasting at Northern Arizona University. His first radio news job was at KEOS in Flagstaff, AZ., where he was hired as a News Director upon graduation. 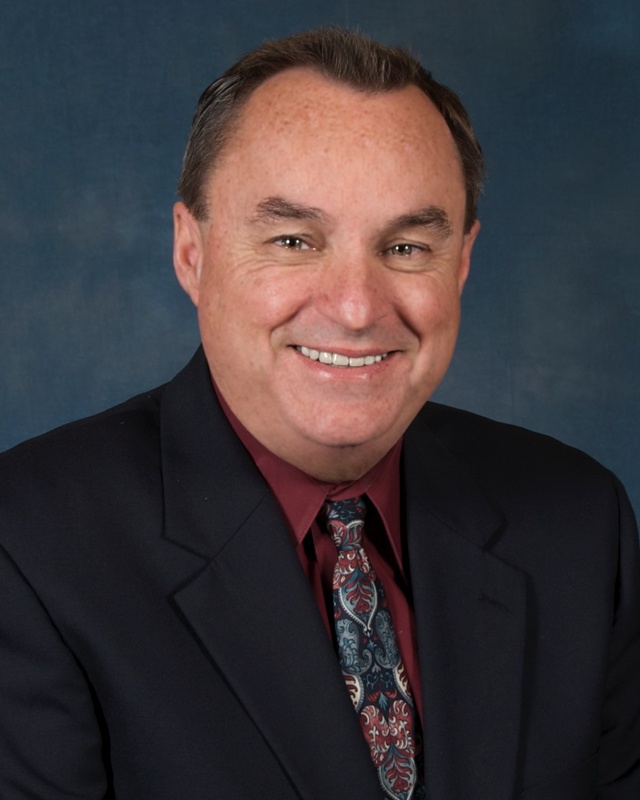 For over 25 years, Graves worked as both a reporter and anchor for a number of radio and television stations in Phoenix and Tucson. Graves also won numerous press awards including the AP Reporter of the Year in 1997 and the AP First Place Award for the coverage of the Rodeo-Chedeski fire in 2002. In early 2005, Graves went to work as Communications Director for the Arizona Department of Corrections. In March 2007, he became the first civilian media relations coordinator hired by the Arizona Department of Public Safety. 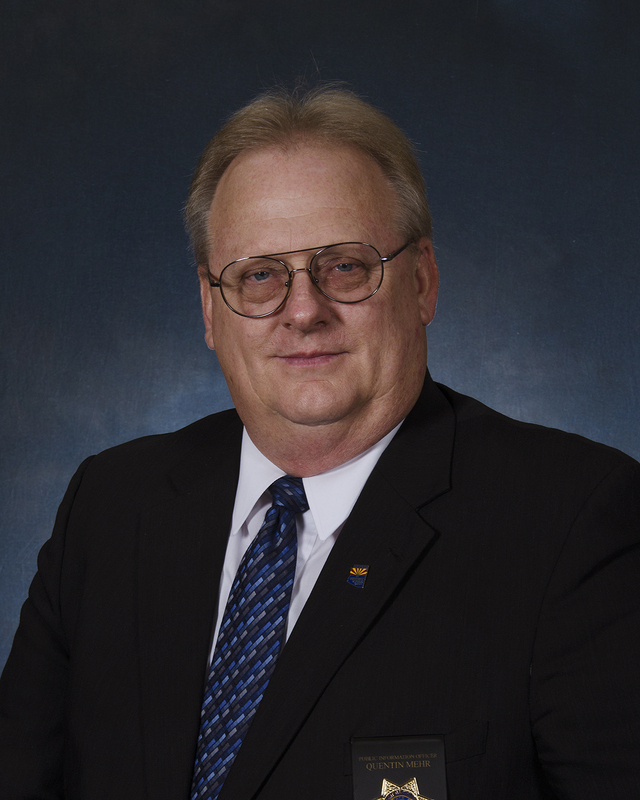 He served as the Public Relations Director at AZDPS for over four years. He is currently the Media Relations Specialist. Quentin Mehr has been a full-time professional PIO with the Department since 2014. 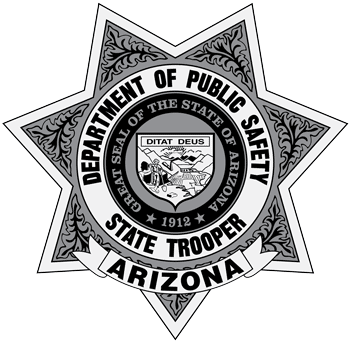 Mehr began in 1993 as a trooper assigned to the northern Highway Patrol's District 3 in Sanders, AZ. During his time with the Department, Mehr was a crisis negotiator, as well as a member of the SWAT team that was once based in Show Low, AZ. In 2004, he transferred to Tucson where he served on the southern Highway Patrol's District 8 operation staff. Mehr retired as a sworn law enforcement officer in 2013 and shortly regained employment from the Department as professional staff. Trooper Kameron Lee has been a full-time sworn PIO with the Department since January 2017. Trooper Lee began his career with the Department in 2008 as a trooper assigned to the southern Highway Patrol's District 6 in Casa Grande, AZ. In 2010, he transferred to Sierra Vista and remained in patrol through 2015. In 2016, Trooper Lee served as a part of the Highway Patrol's District 9 operations staff, a part-time PIO, and as an advisor at the Advanced Trooper Academy before transitioning into the full-time PIO position in 2017. You can reach a Public Information Officer (PIO) at (602) 223-2678 or email.